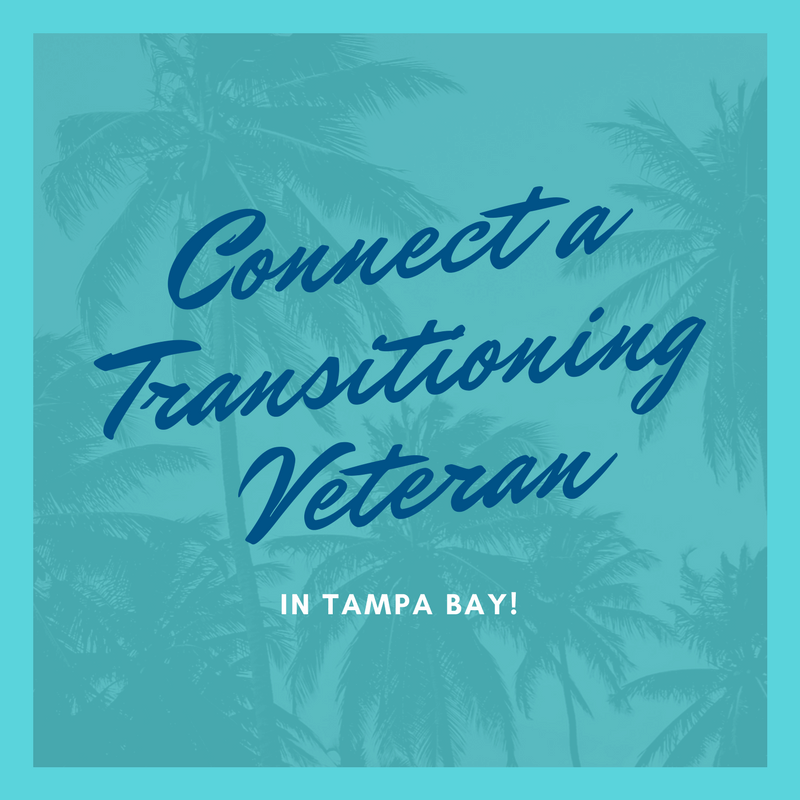 Do you know a transitioning veteran – would you connect them into your network? 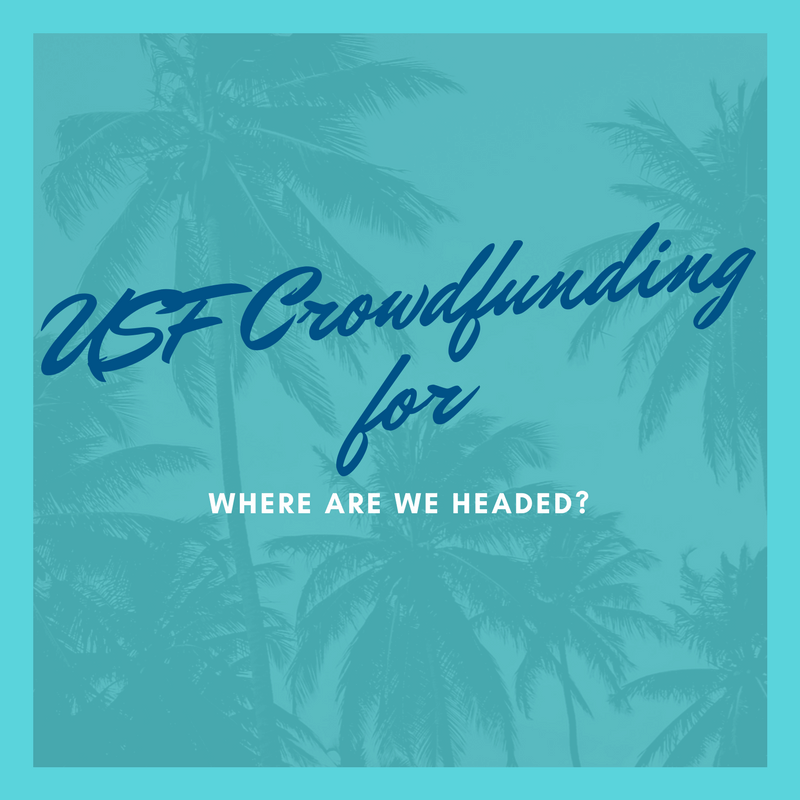 Just checked in with Marine veteran Pete Blum, who is on his way to MacDill AFB for the Project Transition USA workshop. Nancy Laine and Pete Blum show transitioning service members how to use LinkedIn to post their profile, search for jobs and connect with a network. Pete Blum also has a Veteran Connection series podcast, where he interviews veterans about their transition and asks for their best tips for other veterans going through this critical career and life change. Here’s Pete’s podcast interview with Army veteran Paul Huszar of VetCor. 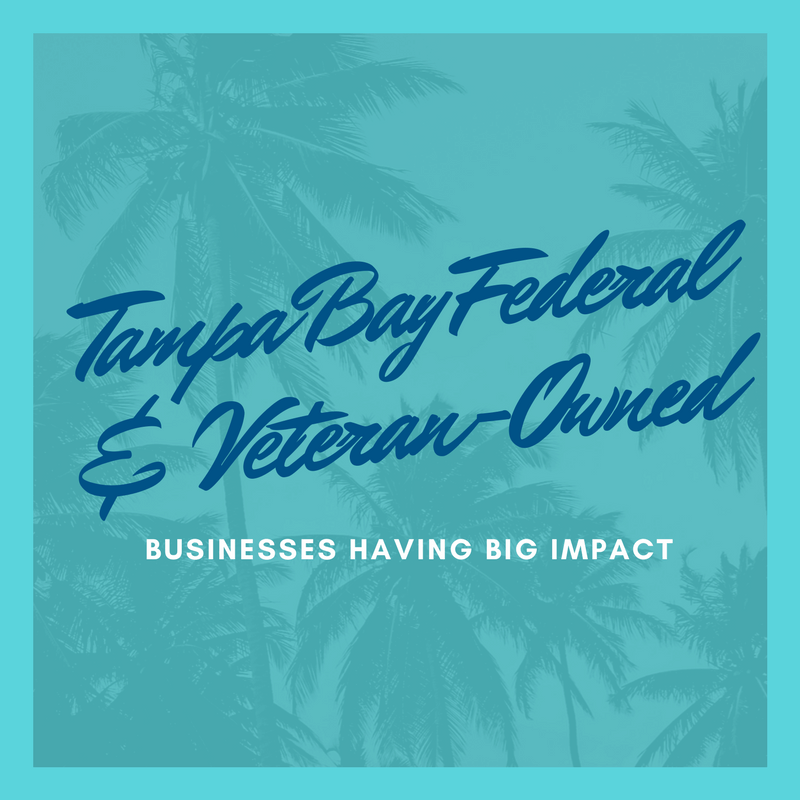 Tag a transitioning veteran: Would you send them a text or quick e-mail and let them know about the Veteran Connection track we’re holding on Wednesday March 29 as part of the Florida GovCon Summit – registration is at govconconference.com. There is no charge for a transitioning veteran and they can e-mail Pete at peteblum@solvability.com for more info. John Vann of Racing4Vets will be bringing his race car for the Wednesday evening reception. Beau Higgins of Amazon will be talking about Amazon’s commitment to hiring veteran talent. Blayne Smith of Team Red, White and Blue will discuss how to stay on track during the transition process. 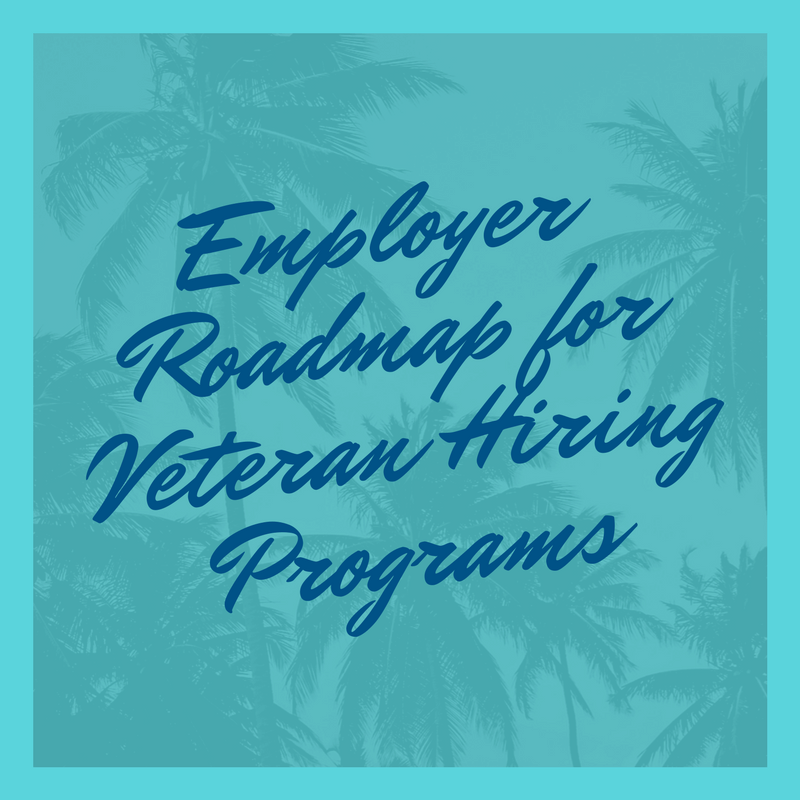 Pete will also be sharing LinkedIn strategies for veterans to find jobs, and for recruiters to find veterans. For more information about this event and to register, go to govconconference.com. Or connect with me, Jenny W Clark, and message me on LinkedIn.